When deciduous trees and shrubs shed its foliage, our landscape may seem a bit austere. Yet this is a perfect time to evaluate your structure plantings. Concerns to look for in your woody plant materials are crossed branches, unsound v crotches and noticeably diseased branches, all of which can cause long-term problems. These noticeable flaws should be attended to by an arborist or someone with pruning knowledge and experience. Don’t underestimate the value of your structure plants. Your shade and ornamental trees add monetary value as well as serving a functional purpose on your property. An excerpt from The Value of Trees around your home, “A well maintained landscape with mature trees can increase property values up to 25 percent. Trees can cool houses in the summer. A city lot with 30 percent plant cover provides the equivalent cooling necessary to air condition two moderately sized houses 12 hours a day in the summer.” With this little tidbit of information, it pays to notice. Although most find it difficult to look at a tree without its foliage, there is a certain sculptural essence to its structure. 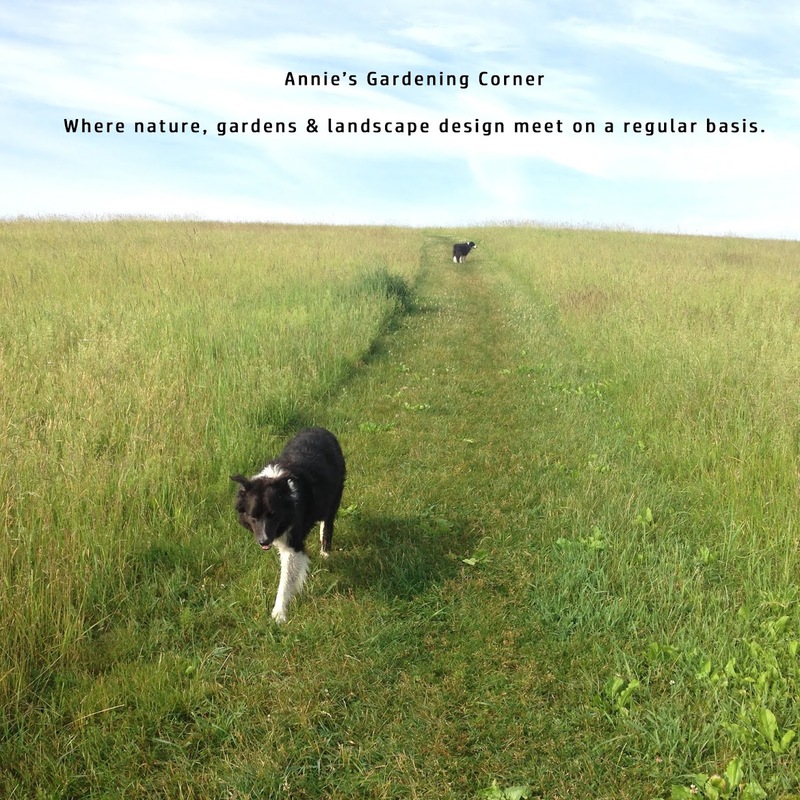 As Andrew Wyeth stated, “I prefer winter and fall, when you feel the bone structure of the landscape.” Look at your structure plantings as four-season elements. Remember, when you purchase any woody plant material, always look under the hood. The inspirational gardening thought of the day is by Alexander Smith. “Trees are your best antiques.” Make sure you take good care of them.